While 10 years ago there was only a handful of Guest Houses and Beach Resorts in Siquijor, visitors of the Island can nowadays choose from a big number, fitting for each wallet. Simple backpacker places with basic amenities can be also found as cozy boutique Bungalows or expensive beach Resorts with all kinds of services to pamper the guests. One thing we still should keep in mind that the supply of basically anything other than fresh, some fruits and fresh veggies is rather limited on Siquijor. 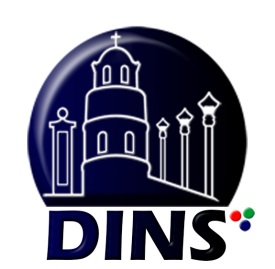 Most goods need to be imported from the surrounding Islands, where even in the closest city, Dumaguete, a lot of If we are talking here about a high end place, one should not expect a 5-star complex with Jamie Oliver in the kitchen. 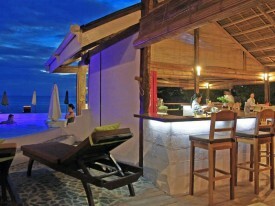 The charm of most beach resorts in Siquijor lays in the set-up, the wonderful staff and the tropical surroundings. Nothing beats a fresh mango shake served with a smile sitting on a stretch of white beach and letting the world pass by. Kalachuchi Beach Resort is located at the most northern Tip of Siquijor Island. 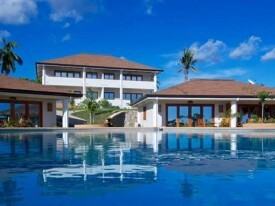 The villas are some of the most luxurious accommodations on the Island od Siquijor. 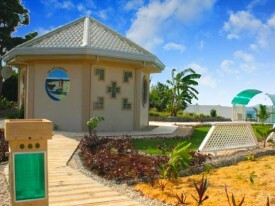 The Resort is located at one of the nicest beaches of the Island. It offers a lot of different water activities such as scuba diving or sailing. The Danish Lagoon is just north of San Juan and offers guests a great option to unwind and relax without missing modern day comfort. First class facilities and a professional dive shop can be found at this lovely Beach Resort in the southwest of the Island between San Juan and Lazi. 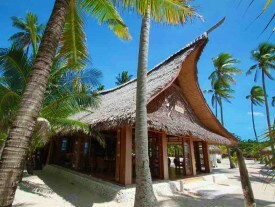 Lazi Beach Club is a 8-hectare nature haven on Siquijor Island. It is well-known for its somehow secluded location that provides guests a tranquil stay. 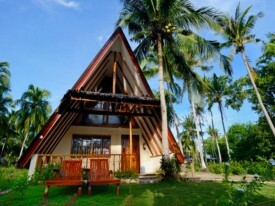 Kawayan Holiday Resort, thesituated in the municipality of San Juan, Siquijor, is relatively new built and offers a quiet peaceful environment for its guests. 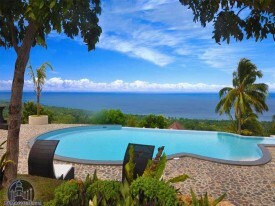 Infinity Heights Resort is the first hillside resort on the island of Siquijor. t offers a peaceful and exclusive environment with a breathtaking view.